Late program change: Thursday and Friday final sessions swapped. Book of abstracts now on-line. Welcome to the 45th German Liquid Crystal Conference in Luxembourg (Arbeitstagung Flüssigkristalle der DFKG), a two-day conference on the physics, chemistry, applications or any other aspects of liquid crystals, to be held at the University of Luxembourg, March 21-23, 2018. While organized within the framework of the German Liquid Crystal Society, the conference is open to participants from all countries. 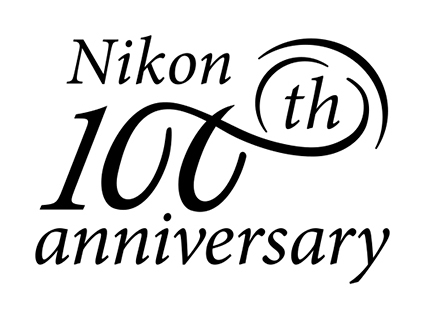 Because the conference is organized in Luxembourg this year, we reach out particularly to groups in Belgium (B) and the Netherlands (NL), which currently have no national liquid crystal conference, as well as to France (F; with no intention to compete with the French liquid crystal/soft matter meeting). This year we precede the conference with a short focus session on Liquid Crystal Elastomer Research in Europe, in the morning of Wednesday 21.03.2018, 8:45-13:00. Because of the international scope, the conference language is English, although student presentations in German are accepted (but discouraged). Check out the video abstracts for GLCC 2018 presentations before the conference! The most recent one is shown below. The GLCC18 and e@(LC)2 are supported by Merck. 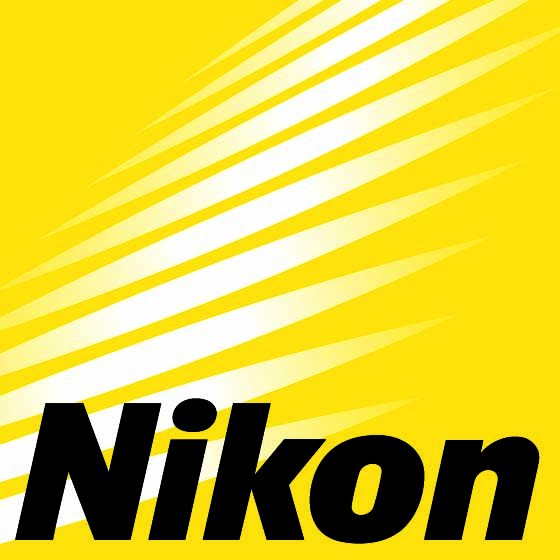 The GLCC18 and e@(LC)2 are supported by Nikon Belux Instruments. The GLCC18 and e@(LC)2 are supported by Fluigent. The GLCC18 and e@(LC)2 are supported by Lyncée Tec. 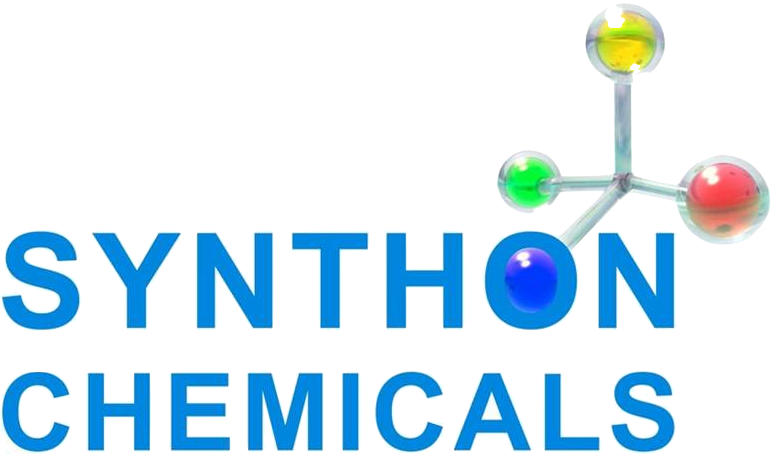 The GLCC18 and e@(LC)2 are supported by Synthon Chemicals. The GLCC18 and e@(LC)2 are supported by Taylor & Francis. The GLCC18 and e@(LC)2 are supported by World Scientific. The GLCC18 and e@(LC)2 are supported by Carl Roth. The GLCC18 and e@(LC)2 are supported by the journal Soft Matter, Royal Society of Chemistry. 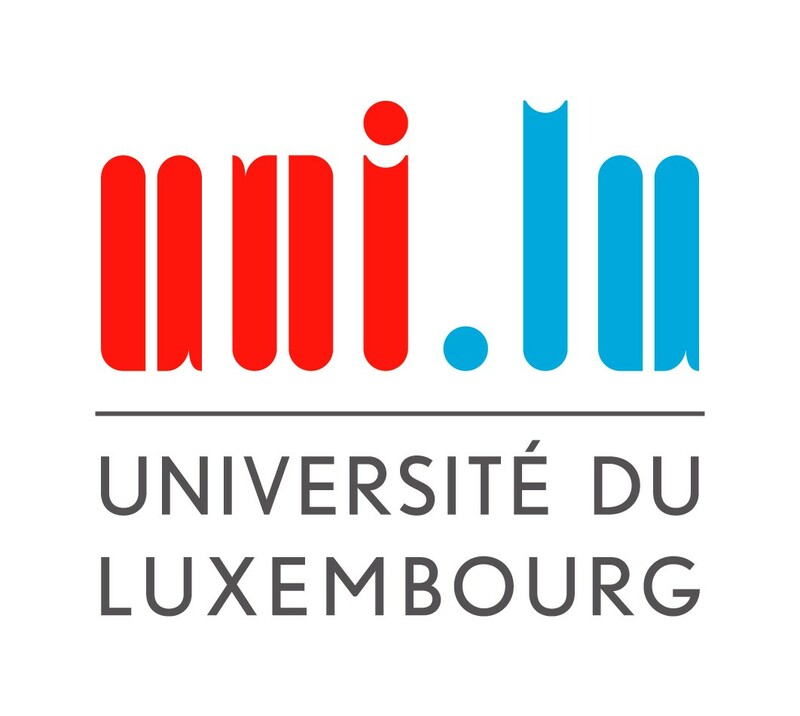 The GLCC18 and e@(LC)2 are hosted by the University of Luxembourg, Physics and Materials Science Research Unit.